Collecting 10 million views in few days on YouTube his new song ‘Superstar’ is setting new records in the desi hip hop music industry; along with it he owns a style statement revered by millennials worldwide. And how can we not mention his hip shaking, power popping performances on stage which sets it on fire. 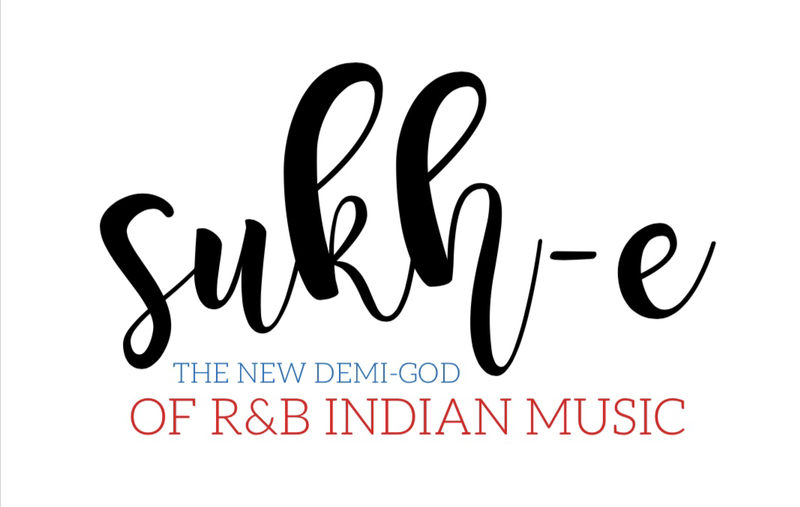 Yes, Sukhdeep Singh popular by his stage name Sukh E is the new Demi-God of the Indian R&B music industry. While collecting numerous accolades from his fans he has put his feet successfully in shoes of a singer, a song writer and a music producer. Born in small Punjabi town of Garhshankar today he has become a global music icon topping different international music charts. It’s interesting to know that young Sukhdeep was always asked to excel in academics by his parents but, he rather focused to pursue a career in his passion, which was music. During his childhood there was a Big NO to the glamour world from his family. Yet, he moved ahead firmly with his dreams to achieve the mammoth stardom he has garnered today. 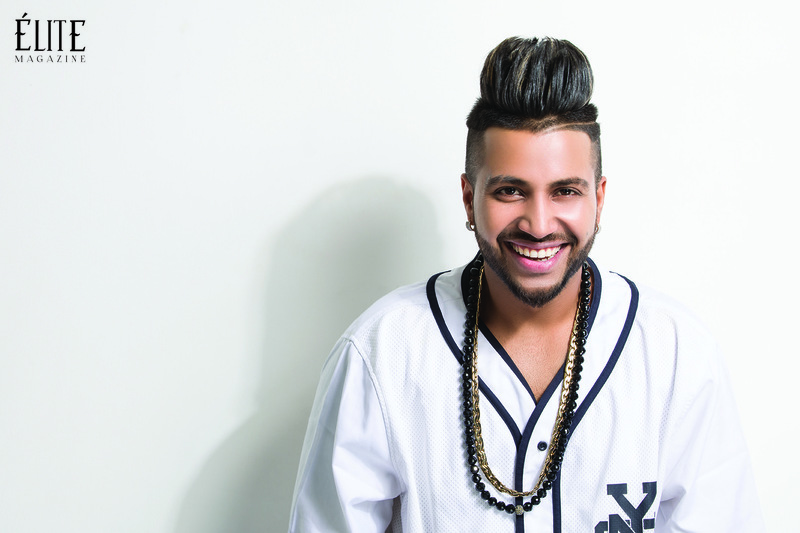 After his graduation from a college in Chandigarh, Sukh E formed his band by the name of Muzical Doctorz which had singer A-Kay, Preet Hundal and rapper Bling Singh. The marvelous team gave many super hit numbers, later he split up with Preet to further carry on the legacy of Muzical Doctorz. Sukh E had deep inclination towards music all through his college life. He regularly participated in various fests and music competitions. 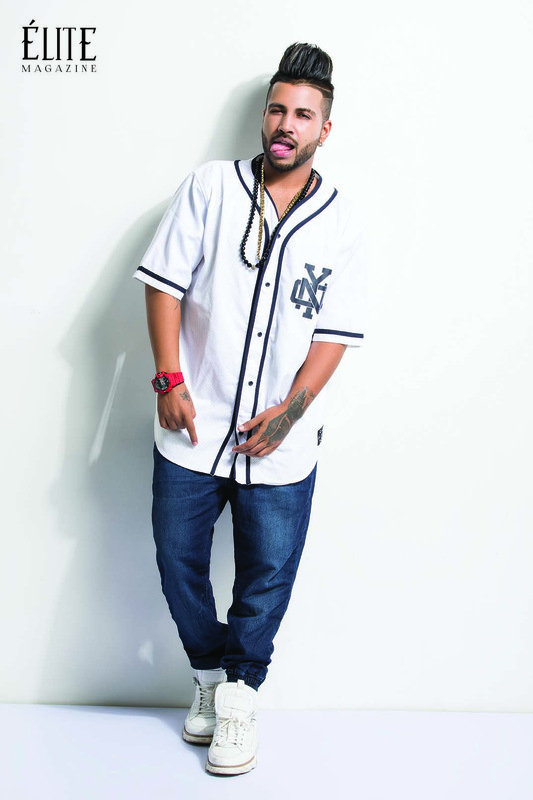 Sukh E credits his friends and loving girlfriend for carving out a niche for himself in the highly competitive R&B music genre. With more than 22 million views on YouTube, his debut song with Raftaar ‘Sniper’ still makes people groovy and frenzy. His other chart busters include ‘Jaguar’, ‘All Black’, ‘Girl Ok’, ‘Club Pub’, ‘Suicide’ etc. 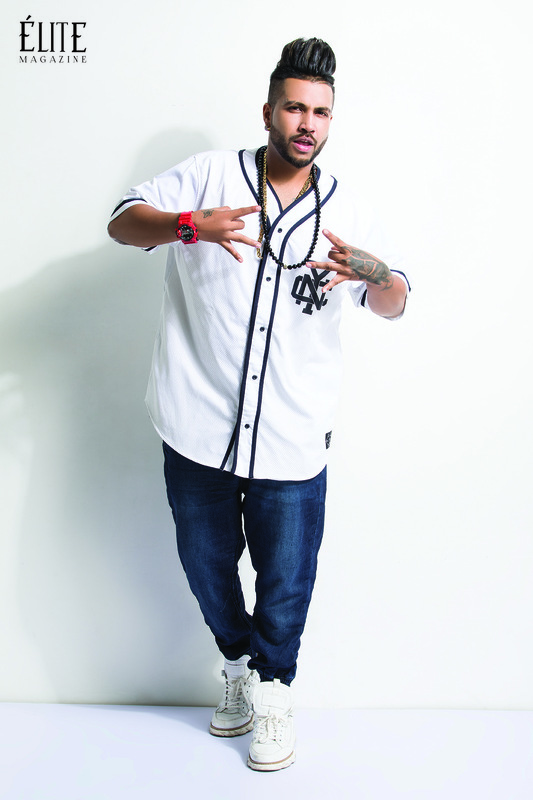 For making these hit numbers he partnered with popular artists like Bohemia, Raftaar and many other names. The most noteworthy trait of this talented artist is the style and the cult he carries with himself. From the unique hedgehog spiked hair to funky shades, from his ultra urban beard to hip hop sneakers and his profound love for turbo cars which have been featured in his videos, there’s a lot which he offers to music masses. The necessity to carry this style quotient arises from the fact that humongous amount of popular culture has swept our generation, and this obviously comes from the west. 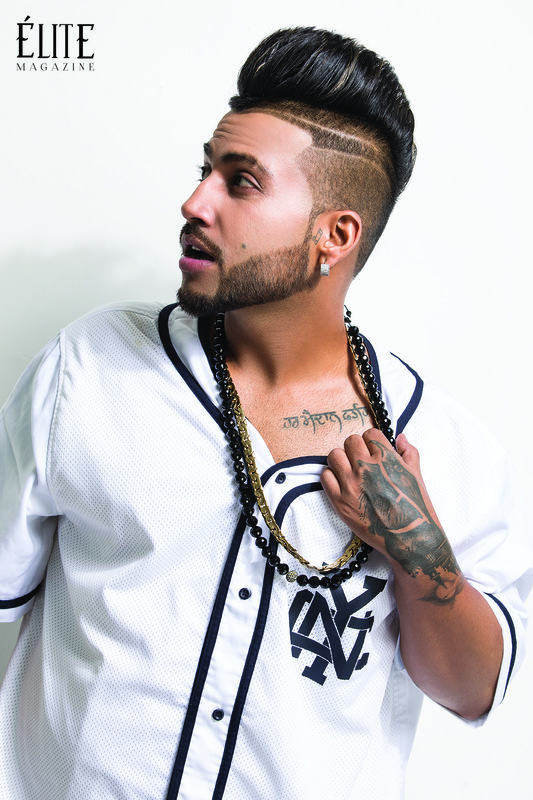 In order to sync desi hip hop with the west it becomes necessary to follow their music rituals whose important part is style and fashion. And this hold true for the entire globe. Even Rock stars and hip hop artists in South East Asia are no different from their western cousins; it’s just the language which changes. 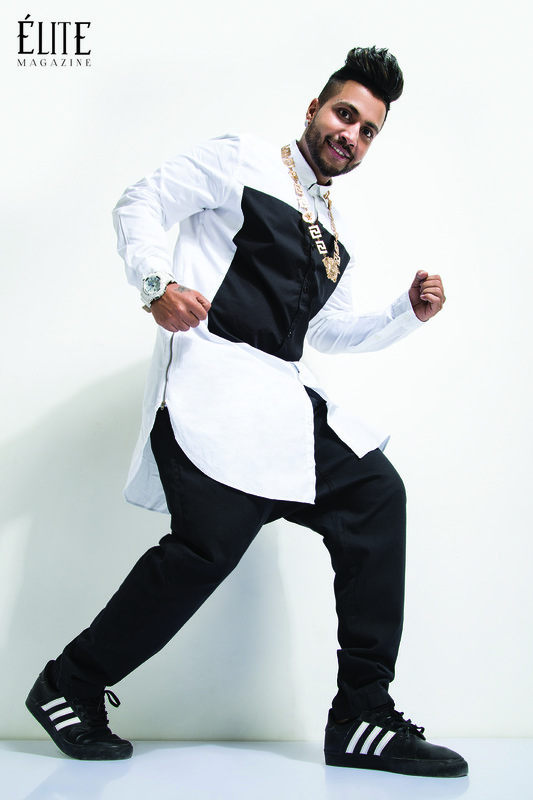 His latest song Superstar features Premium Luxury SUV – Jeep Grand Cherokee SRT. This simply reflects his personal craze for the mean machines. It is also admired by his fans who themselves are awestruck by his videos. Superstar song is poised to magnetize you and you’ll be forced to move and groove your body with the mind blowing tunes. The song Superstar that has been penned down by Jaani and has been amazingly composed by Sukh-E Muzical Doctorz himself. 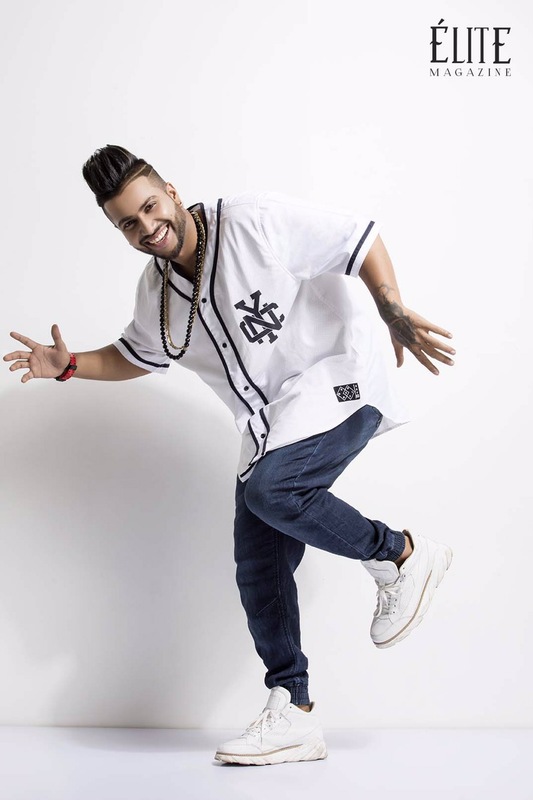 Sukh E has given memorable performances across the country, but he has a special connection with Delhi and Delhiites, according to him the crowd in Punjab or Mumbai is more local, whereas Delhi is truly cosmopolitan and you can find people here from different regions. People in Delhi are ‘Punjabis’ in spirit and they never get tired as viewers. He personally admires the contagious spirit of Delhiites.